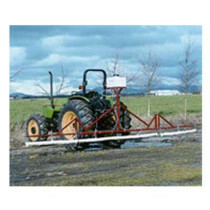 Weed Wipers are highly effective weed control systems designed in a wide variety of models and are excellent weed sprayer replacements. 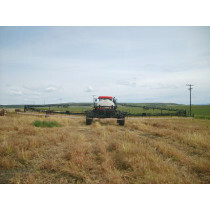 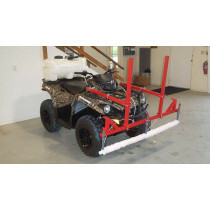 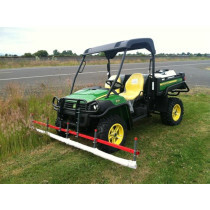 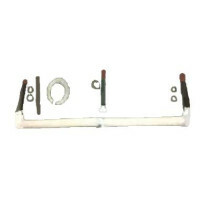 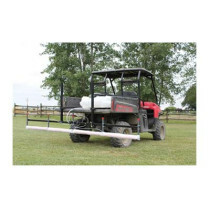 Weed wiper kits are available for ATV’s, front buckets, and can also mount on sprayers and booms. 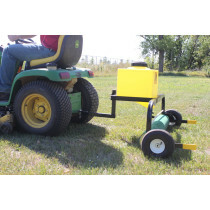 These durable weed removal systems produced by Smucker Manufacturing will effectively control and prevent weed growth in small gardens to large fields. 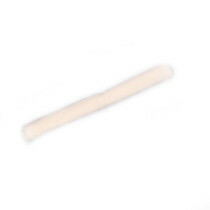 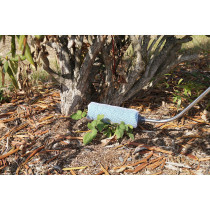 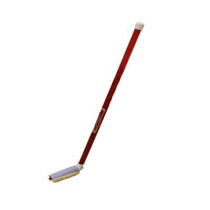 The Smucker weed wipers are available in pull-type kit models for effective weed control in pastures, fields and lawns and are able to apply product directly to weeds without causing harm to crops. 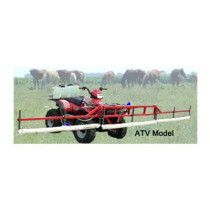 They do not cause drift or produce airborne chemical hazards as some traditional methods of weed spraying do. 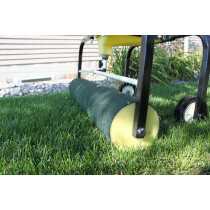 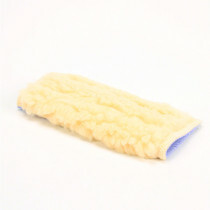 Handheld weed wiper models are also available for weed control in small, confined areas like residential lawns and gardens and will easily replace your handheld weed sprayer.